The Awards Committee is pleased to announce the 2017 SWMOA Awards Winners. 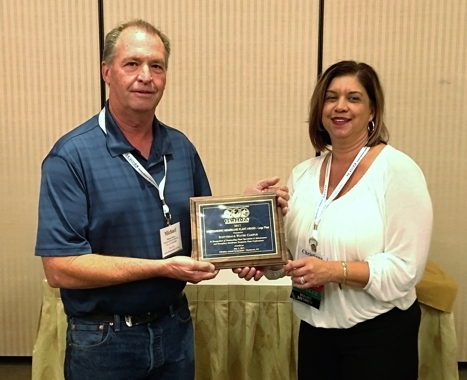 In Recognition of Outstanding Plant Operations & Maintenance and Exemplary Membrane Treatment Plant Performance. 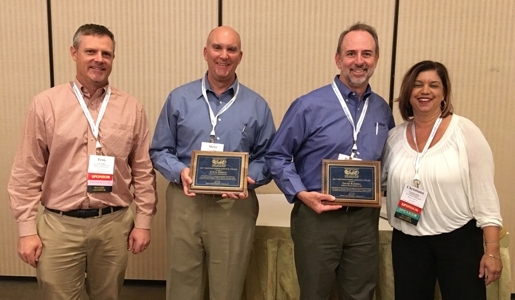 In Recognition of Outstanding Service and Dedication to Membrane Operations and for Leadership within the Industry. David Russell, American Water Chemicals, Inc. 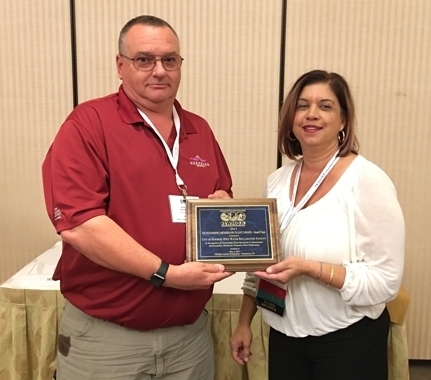 In Recognition of Your Contribution and Support to the Growth and Development of the Southwest Membrane Operator Association and for serving as a member of SWMOA’s Board of Directors in the past and again from 2015 until 2017. 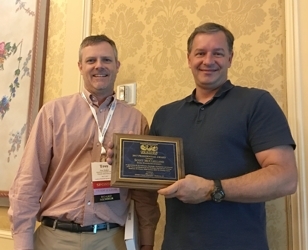 In Recognition of Your Contribution and Support to the Growth and Development of the Southwest Membrane Operator Association and for serving as a member of SWMOA’s Board of Directors from 2015 until 2017. 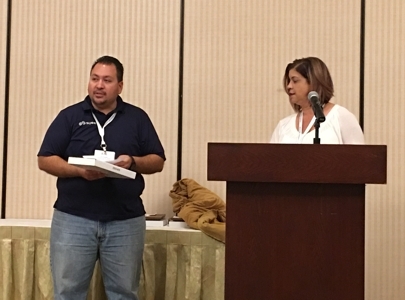 In Appreciation for his Dedication, Knowledge, Development, and Advocacy of the Course and Handbook for the Membrane Plant Operator Training: Membrane Bio-Reactor (MBR) Systems (MOC IV) Training Course.